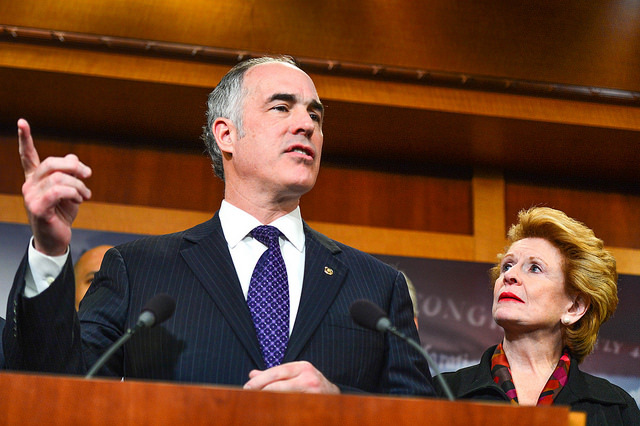 In March, Senator Bob Casey of Pennsylvania introduced a bill called the United States Call Center Worker and Consumer Protection Act of 2017. The bill is meant to protect consumers from tele-fraud, and provide a better consumer experience. It would require foreign call center workers to notify consumers where they are calling from. The bill also requires workers to give consumers the option of a transfer to a U.S.-based call center. As a result, discussion of tele-fraud, foreign call centers, and outsourcing has been brought to the forefront. Call centers are used for both data verification and collections. Consumers have a distrust of call centers in general. Foreign call centers can add an additional layer of weariness to the consumer experience. Here are a couple of factors to consider, because consumer experience is key in any call center usage. With a language barrier, there is often difficulty in understanding between the consumer and the agent. It is less likely for the consumer to have a streamlined, efficient experience. Whether for customer service or verification, effective communication with the consumer is essential. Using an English-speaking call center with multi-lingual agents is a great option for calling within the U.S.
Americans are told to be suspicious based on knowledge of scams run by foreign callers. Consumers may be less likely to engage in a conversation with an agent from a foreign call center. The suspicion is even greater if the individual is requesting payment or personal information. Trust is important in call centers, and if the consumer suspects rotten motives, they are less likely to engage. As a data verification company, we know that hit rates depend on the consumer experience. If the consumer feels uncomfortable or suspicious of the caller’s motives, they will not respond to the caller's questions. Hit rates suffer when call centers are unfriendly, cold, or untrustworthy, and clients do not get the desired results. The consumer experience matters in customer service, collections, and verification calling. Whether your company uses foreign call centers or U.S. call centers, these factors are important to consider.